Empowering Students with Power Naps is a project created by Fani Hsieh, Wilfrid Laurier University alumna, and funded by the Student Life Levy (SLL) that seeks to have a nap pod available on campus. The SLL allows for students to convert their ideas into a reality. Since the 1980’s undergraduate students have contributed over $20 million dollars to the SLL. Hsieh applied to the project last year and there was a nap pod installed on the first floor of the Laurier Waterloo library in June. 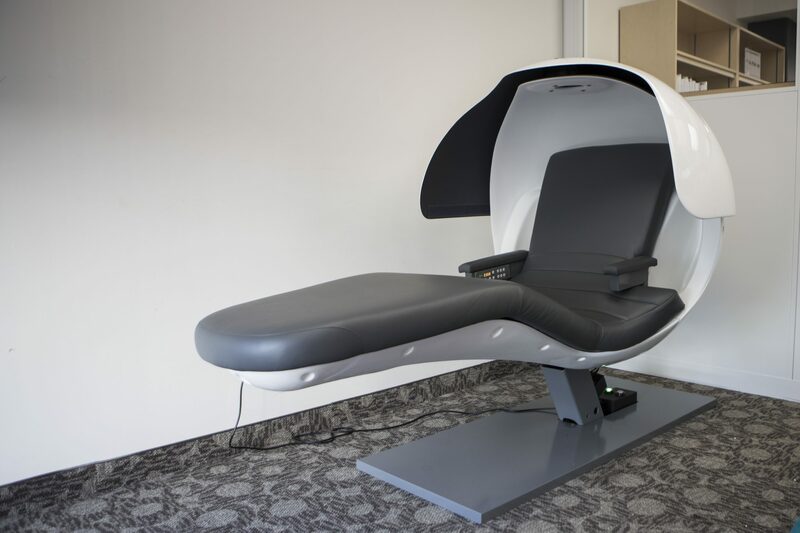 The nap pod encourages students to nap during stressful exam periods like midterms in order to preserve their health and well-being. “Nap Pods make your sleep more comfortable and restful sleep, opposed to just putting your head on a desk,” Hsieh said. The experience applying to the SLL was complicated, explained Hsieh. “There’s a lot of checks and balances that you have to get approval from different people and different departments,” she said. “[Ensuring] fire hazards are not in place and making sure that the library is okay with all of this, it’s kind of like getting the approval from everyone, and then finance too,” Hsieh said. Now that the school has a nap pod installed in the library on the first floor, Hsieh says that there are places where more Nap Pods can be potentially installed. “It would be the only place for now because I was already looking for a place that was quiet compared to the rest of the campus,” Hsieh said. Hsiesh had her own reasons for wanting to install these Nap pods. She says she’s fallen asleep on desks on campus which she explained is not so comfortable. Student success is a factor which is taken into account when SLL is evaluating a project, Hsieh firmly believes that this project will impact students positively during exam periods. “A reason that I listed in my application as to why they should accept my project was because students are really pushing themselves during exams because procrastination is a thing,” Hsieh said. Hsieh never knew that her idea would be picked for the SLL but she’s happy that she applied because students tend to put their mental health on the back burner, especially during exams.